Calendula - Europe's "Wonder Flower"
With its bright orange and sunny yellow flowers calendula has been used for centuries because of its healing properties. This beautiful flower is so renowned for its medicinal powers it can be found in virtually every medicine cabinet. Why not see what it can do for you! With spring around the corner you can turn every day meals to health boosting wonder meals. How do you do this? Just add herbs! These tasty plants are easy to grow in your garden or indoors, and can be as powerful as those prescription drugs (without the side effects)! Did you know that Comfrey was known in medieval times as Knitbone–indicating its healing properties? It has been shown to heal fractures with amazing progress. You can add it to Olive Oil to make a salve to relieve pain, reduce bruises, stop insect bites and help with inflammation of Arthritis! As soon as the weather warms up, the grills & barbeques are fired up…it’s time to BBQ! Next time you pull out that sirloin, ribs, wings or chicken, or pulled pork sandwich, have some fun & see what combination of herbs & spices you can add to make your dish something worth eating & boasting about! There is nothing that signifies summer than a picnic. This combined with good food, fresh herbs, the great outdoors and your favourite people; you have the making for a wonderful outing. All you need is a large picnic basket for all your goodies, your best recipes and you're set! 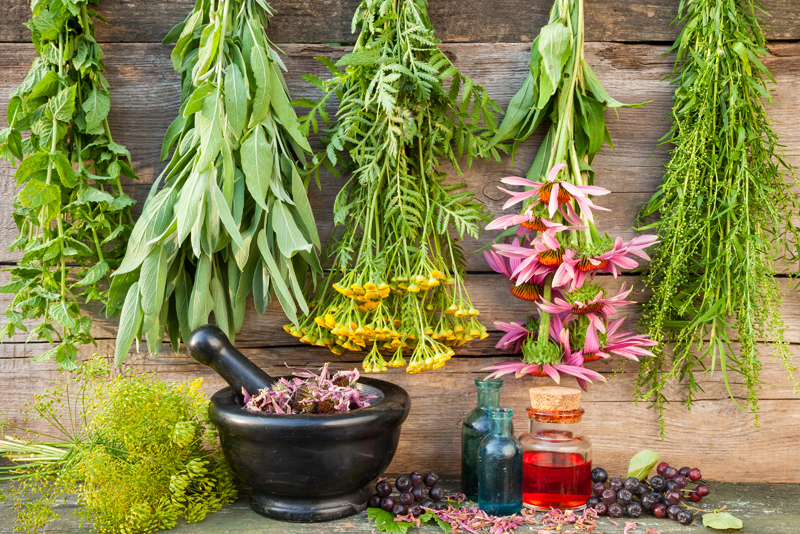 Welcome to herbalists, gardeners, healers, cooks, and all those who like herbs! Subscribe for free weekly updates from this Herbs site.